Micromax has been reacting to the launch of the Moto E pretty well and has been launching a slew of budget handsets to counter that. The Canvas Unite A092 which surfaced online a while ago has just got itself a price tag of Rs 6,499 and has gone up for sale too. The device comes with Snapdragon 200 processor and 1 GB of RAM but the older Android 4.2 Jelly Bean lets it down. 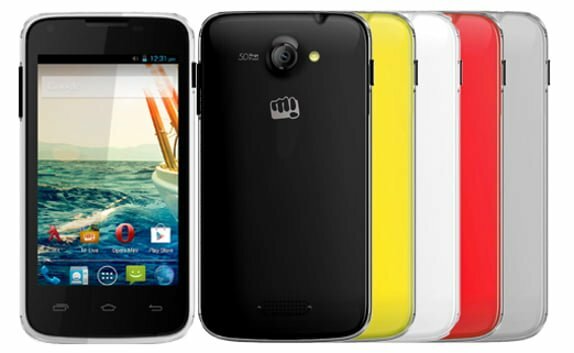 It is quite confusing to see Micromax launching the Unite 2 before launching the Unite. Also, one could get a slightly better Unite 2 with Android KitKat by spending only Rs 500 more.